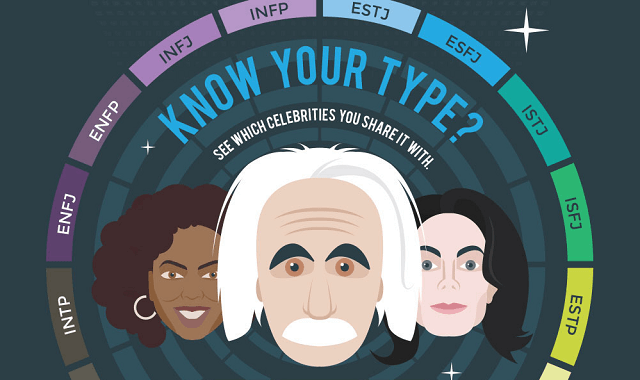 Chances are, your personality is similar to one of the sixteen types defined by Carl Jung and Isabel Briggs Myers. Their test, often referred to as the Myers Briggs test, measures different personality traits to determine how you fit within the four-letter code system. What’s your personality type? Take the test here. Meyers-Briggs personality tests are widely used by employers and people looking to understand themselves, even though they’ve been debunked several times over as accurate ways of categorizing people and who they are?